WE don't just sell gear. At Spokane Alpine Haus we take pride in carrying a quality selection of products that allow you to enjoy the best the Inland Northwest has to offer. From skis & snowboards to stylish clothing & accessories, our inventory is hand selected by our team for you. Stop by today to find your favorite. 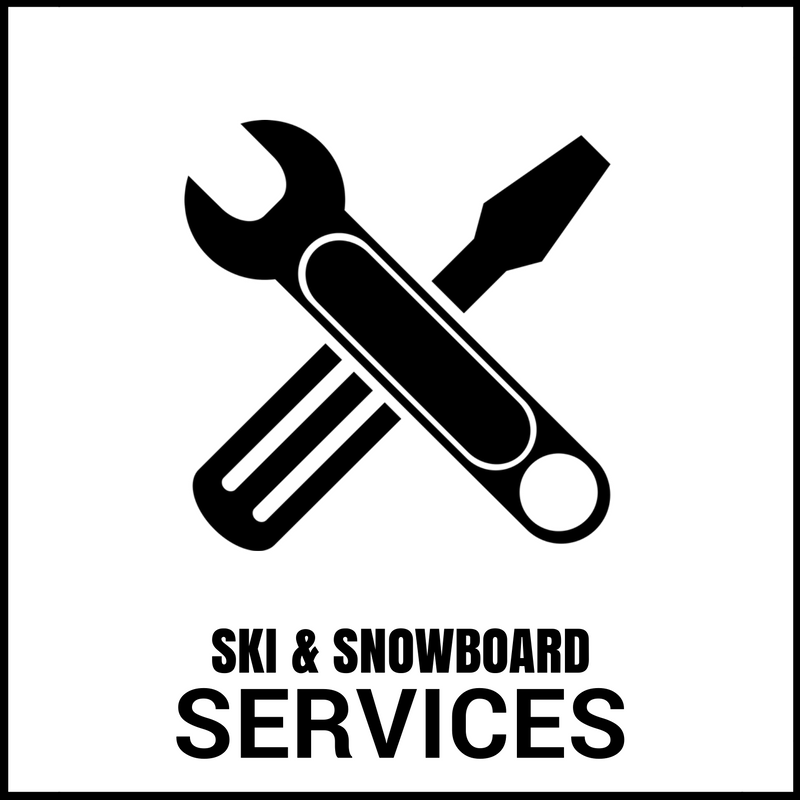 We have a great selection of Ski & Snowboard rental equipment for kids and adults. Does your equipment needs some TLC? We offer everything from tunes to custom boot fitting. Worried about your child outgrowing their equipment? Our season lease programs is a great option for Juniors & Adults.